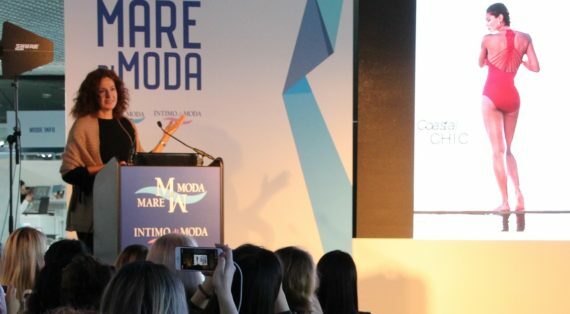 Mare di Moda – Benvenuti! 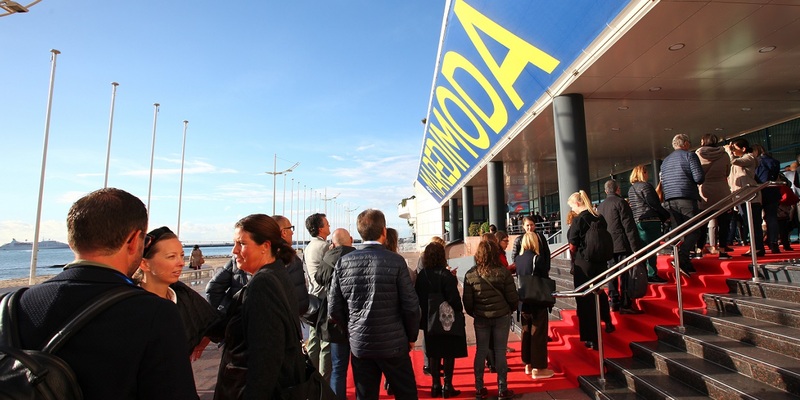 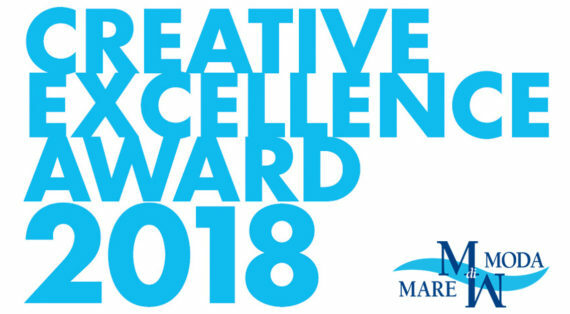 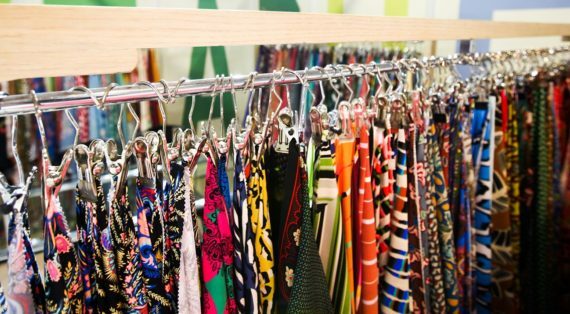 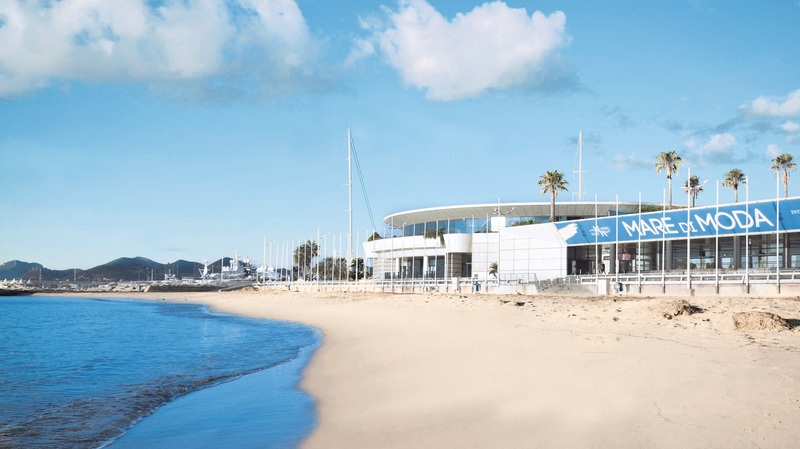 The MarediModa Fair, which takes place every year in Cannes since 2002, is the most important event for the premiere presentation of the collections of fabrics and accessories for the beachwear, underwear and athleisure sectors. 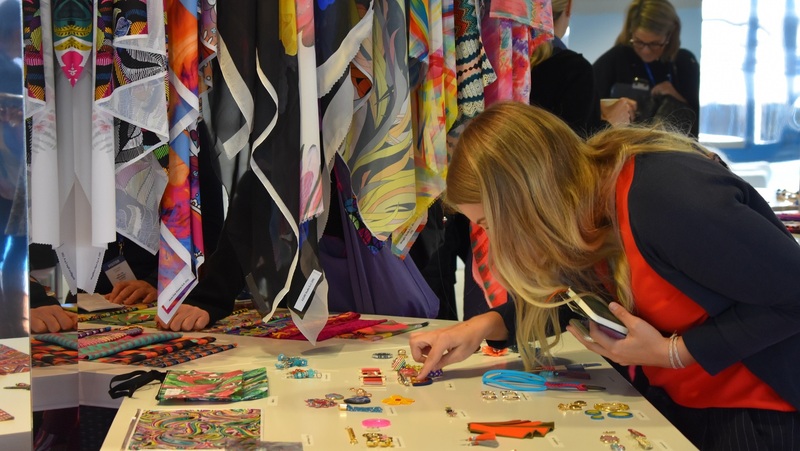 It boasts an international presence of exhibitors and visitors that continues to grow year after year. 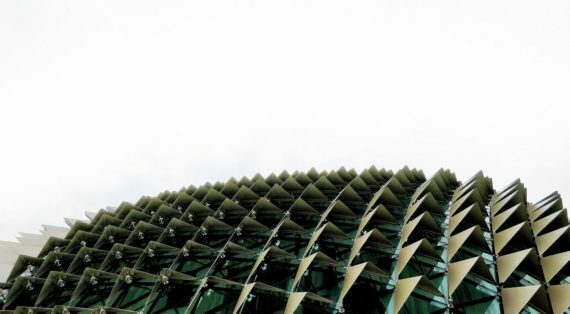 Also for this reason, it is a fundamental appointment for professionals in terms of contacts, exchanges, business and new business. 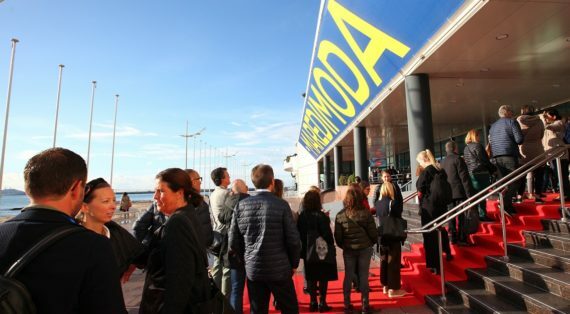 To keep up with the sudden changes in the market, the MarediModa exhibition in Cannes is constantly evolving. 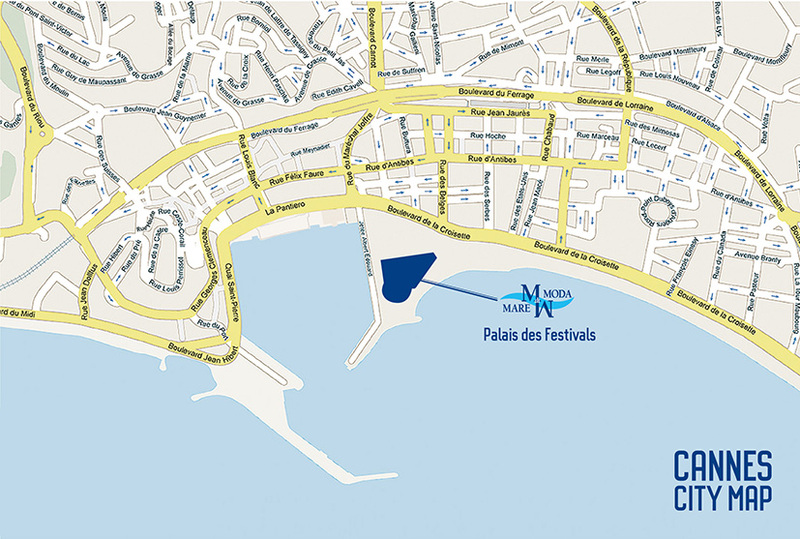 Since 2007, it has offered its guests a space dedicated to garments for third parties in the Euro Med area and in Italy. 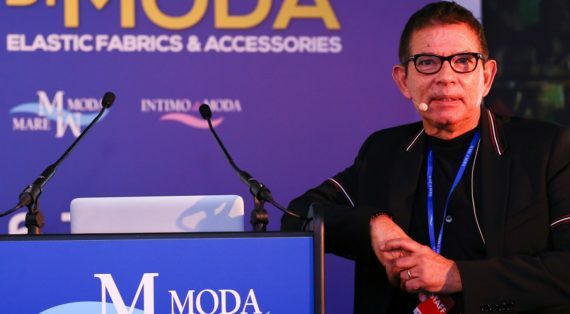 To offer a partnership not only to fabric suppliers, but also to those involved in the packaging of the finished garment. 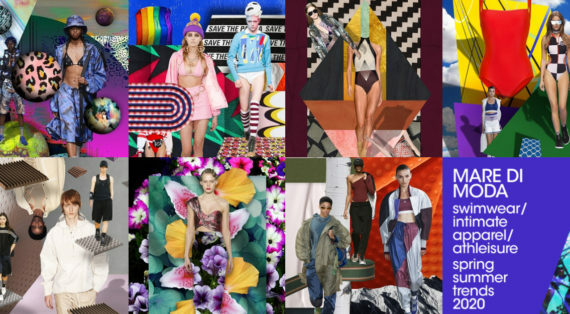 Summer trends 2021 defined by MarediModa Trend Board are about to bloom ! 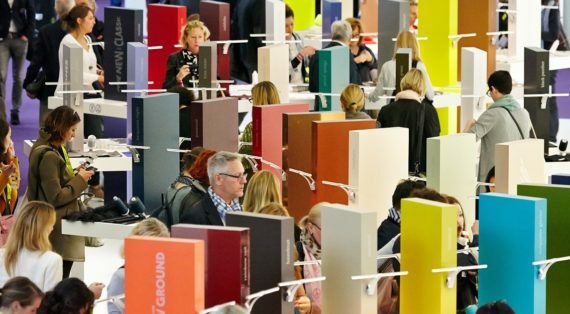 MarediModa Munich @Munich Fabric Start: it’ s summer time again! 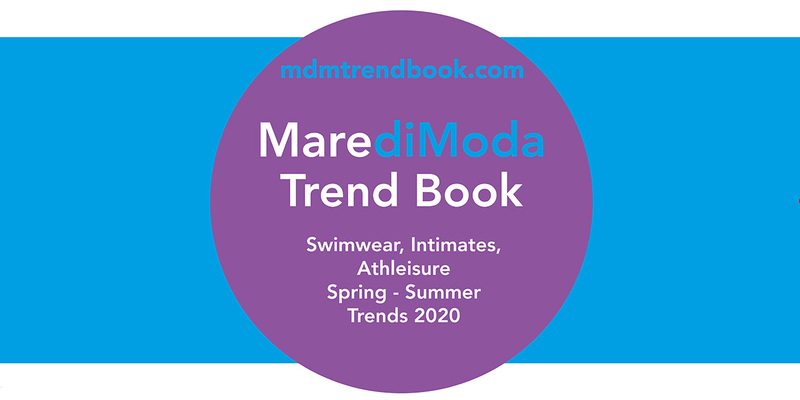 Thumbs up for MarediModa in beachwear, underwear and athleisure. 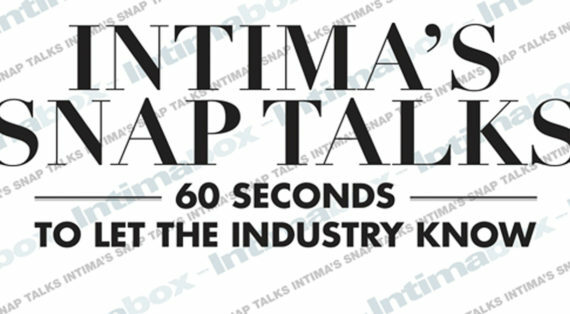 Intima’s Snap Talks at MarediModa! 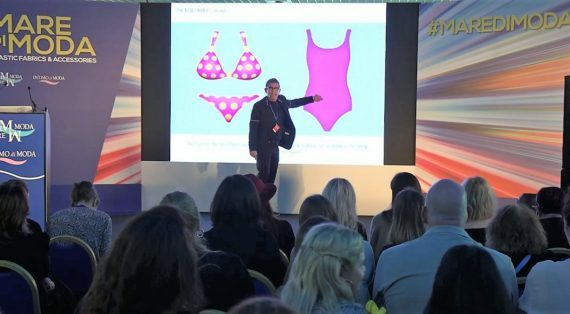 The Link fashion contest. 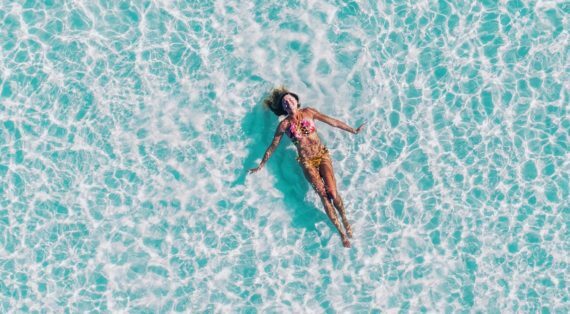 Do not miss the energy of free creativity.